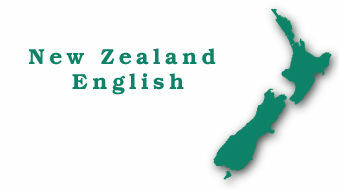 This site has information about aspects of English as spoken in New Zealand. The information has been provided by a number of researchers. (3) The Electronic Library of the Open University of Hong Kong Library. The information on this page was last updated on December 18 2008.